Private Coaching available...in person or online! Call 323 359 8588 to schedule an appointment. Purchase Coaching Here after consultation. Call 323-359-8588 for a free consultation. I took my first improv class.....ever, "Intro to Improv" with The Improv Trick!! Well, not only did I get a callback but one hour after that callback I was put on avail.....the casting director told my agent that I did a great job & I noticed that at the callback were some very seasoned improv actors. It felt awesome! Thank you very much Bill Chott and everyone at The Improv Trick!!!" 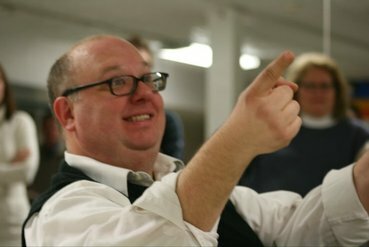 "Bill Chott is one of the best improvisers in this hemisphere. He's a true virtuoso with an exceptional grasp of the art form."